The ZEB-CAM is a simple add-on option for the ZEB-REVO or ZEB-REVO RT that adds vision, context & colour to your 3D data. 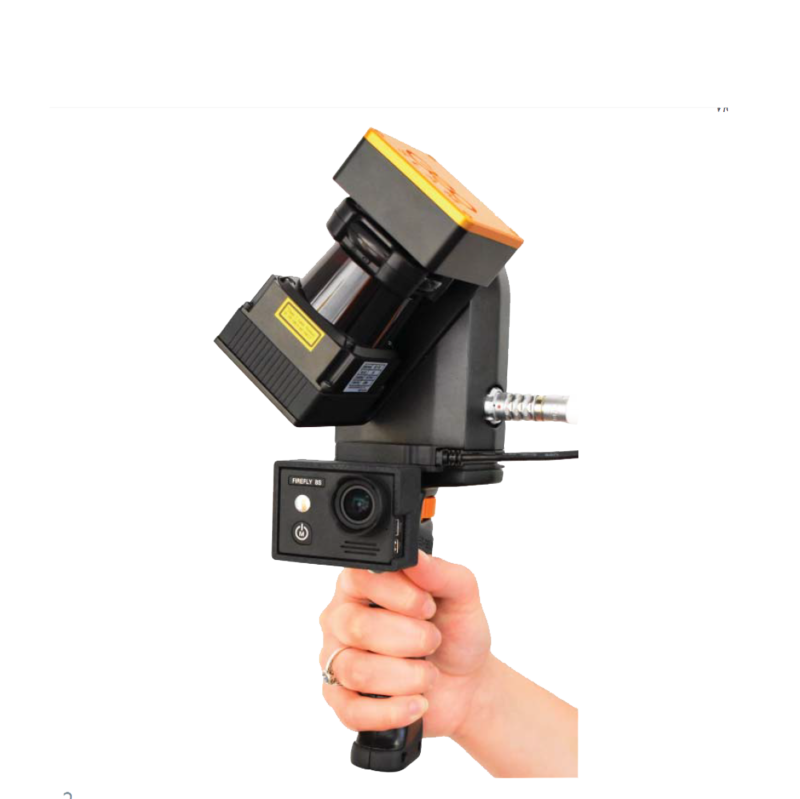 Available for both new and existing GeoSLAM customers, ZEB-CAM integrates seamlessly with your scanner hardware to allow visual imagery to be viewed alongside the 3D data in GeoSLAM Hub Software. 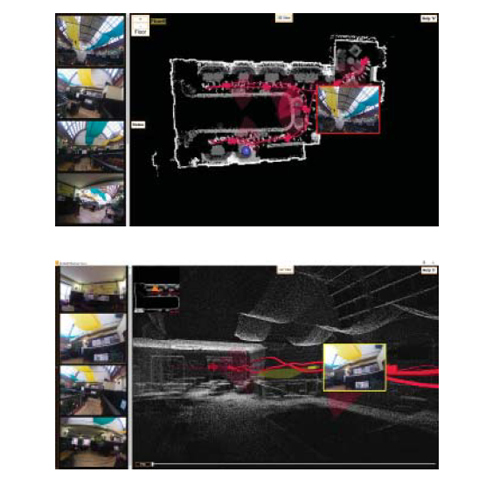 Optical flow technology allows accurate synchronisation of acquired imagery and point cloud data, making feature extraction simpler than ever. 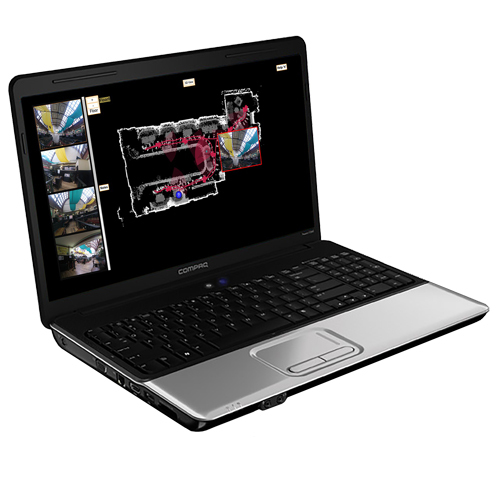 Integrates seamlessly with existing ZEB-REVO hardware. 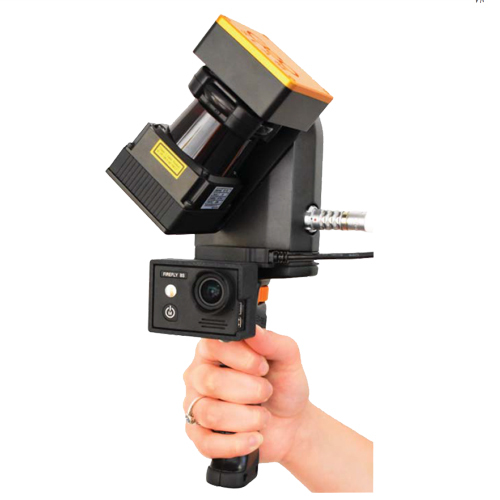 ZEB-CAM adds contextual imagery to your scan data, making feature extraction simpler than ever.